Robert M. Hazen, Senior Staff Scientist at the Carnegie Institution’s Geophysical Laboratory and Clarence Robinson Professor of Earth Science at George Mason University, received the B.S. and S.M. in geology at the Massachusetts Institute of Technology (1971), and the Ph.D. at Harvard University in earth science (1975). He is author of 350 scientific articles and 20 books, including (Genesis: The Scientific Quest for Life’s Origin. 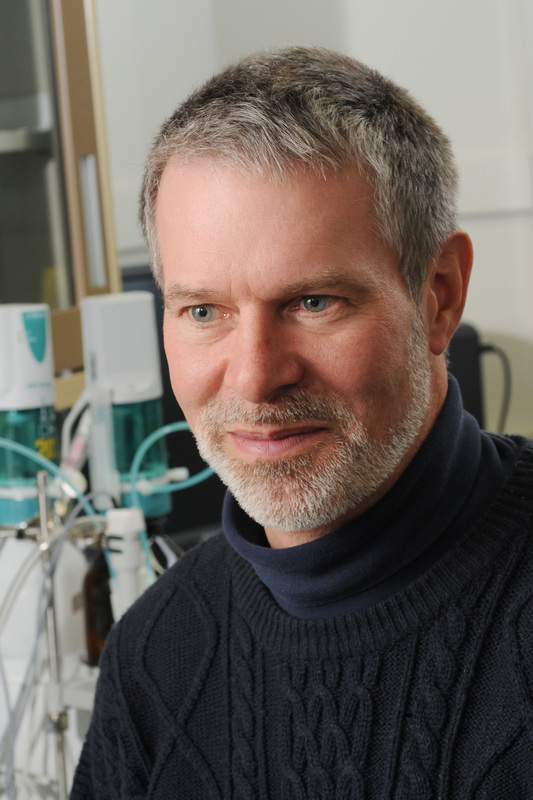 The Past President of the Mineralogical Society of America, Hazen’s recent research focuses on the role of minerals in the origin of life, the co-evolution of the geo- and biospheres, and the development of complex systems. 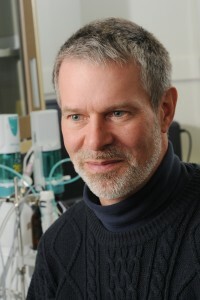 He is also Principal Investigator of the Deep Carbon Observatory, a 10-year project to study the chemical and biological roles of carbon in Earth’s interior (http://dco.ciw.edu). Hazen is active in presenting science to nonscientists through writing, radio, TV, public lectures, and video courses. In addition Hazen is a professional trumpeter and is a member of the National Gallery Orchestra and the National Philharmonic.